One of a number of new appointments, Go European motorhomes offer a lot of motorhome services. 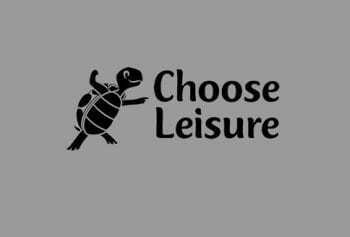 Being a family run business with over a decade of experience. Go European motorhomes are main dealers for Carthago, Autotrail, Hobby, Roller Team and now Autosleeper. Always a large selection of used motorhomes for sales Easily found and located at Gailey Island in Staffordshire with a dedicated service centre of highly skilled technicians. There is no doubt you will get excellent service for Go European motorhomes. No more than you would expect, from a multi franchised dealer. They hold a number of franchises including new Auto sleepers held in stock. 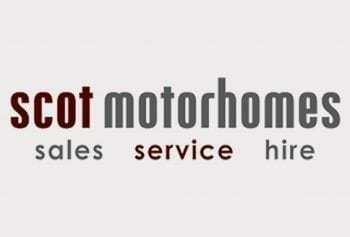 With all aspects of services in selling and servicing motorhomes covered. Sales of new and used motorhomes all prepared to a very high standard. Based at Gailey in the UK. Also, being a long established dealer, customer service is high on the Go European motorhomes agenda. Placing all customers old and new high on customer services and with a professional sales and after sales services guaranteed. Go European, see the McLouis Fusion range and Auto-Sleeper motorhomes franchises, as the perfect fit. Making the 5 models of the McLouis Fusion fixed bed layouts just right. Customers thinking about a McLouis Fusion, will see that Go European, offer excellent sales and after sales service. With all 5 models in the McLouis Fusion range, being 4 berths and most having 5 seat belts. All with good garage storage at the rear of the motorhome. Made in Italy, makes the McLouis Fusion stand out with that Italian style and excellent detailed layouts. Go European motorhomes, are one of the midlands largest motorhome dealers. In fact, holding many new motorhome franchises. including Auto-Sleeper and now the McLouis Fusion range. They have a very large new and used motorhome set up. With different makes of used motorhomes in stock. From many different manufacturers, they have a very large sales operation and excellent after sales services. The aim of Go European is to help all customers old and new to find that dream motorhome. Then help keep it in tip top condition. When you look at the location of Gailey it remains pretty central and close to the motorway networks. Whilst this is a small village in Staffordshire, England. It is close to the junctions of the A5 and A449 roads. Recorded in the Domesday Book (1086). A good location for a motorhome stopover and to discover Staffordshire. Being so centrally located make it easy to have a habitation check. 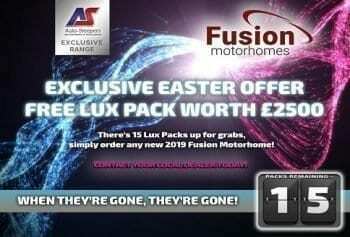 As well as to check the motorhomes new and used in stock. Join the followers of Go European motorhomes, keep up to date with the their news and offers. With a virtual new website now providing a lot information. Following or Tweeting keeps everyone in the loop, for some great deals on new and used motorhomes for sale. Book your motorhome demonstration with Go European Motorhomes. With airport collections available in Birmingham this make life of buying motorhome very easy. Also, accessing the East Midlands and Staffordshire. Always a large selection of good used motorhomes for sale. 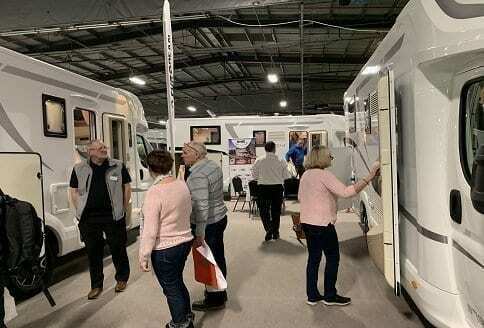 Many taken in part exchange for new motorhomes. They are excellently presented on the very good website with excellent descriptions and images. Many motorhomes are displayed on Facebook and Twitter. You will find plenty of activity on the social media, with Go European Motorhomes displaying all sorts of interesting information. Find out more about all the new motorhomes that Go European have available. Top part exchanges and all support in place. Ask about, motorhomes finance and motorhomes insurance. Auto-Sleeper motorhome dealers Go European motorhomes, always have a good selection of new and used Auto-Sleeper motorhomes available. Available, to test drive and inspect, at the customers leisure. Being leading Auto-Sleeper dealers from taking on the franchise in 2018. The Go European motorhomes brand sits well with Auto-Sleeper motorhomes. Auto-Sleeper being a leading British manufacturer, owned by the French Trigano Group. So, we have a good mix of motorhomes for sale and products available. Especially, some being excellent new and used motorhomes and van conversions. The McLouis Fusion range works well with other new motorhome franchises. That works well for Go European motorhomes to have them for sale. All the options, are available for any customer thinking about a McLouis Fusion. The appointment of Go European motorhomes provides real opportunities. Being one of the first McLouis Fusion dealers for Midlands region. McLouis Fusion motorhomes advantages. They have an MTPLM weight of 3650 kg, but, they can all be either downgraded to 3500 kg or upgraded to 4400 kg. This provides many options dependent on the customers requirements. There is no doubt that Go European motorhomes have decades of experience in the motorhome industry. This has provided customers with continuous support and allowing the business to grow year after year. Established in 2003. Go European began like in Redditch. Seven years on they moved the company to Gailey, Stafford, West Midlands. Today they have many franchises such as Carthago, Malibu van conversions, Auto-Trail, Auto-Sleepers and Roller Team motorhomes. Now, the most recent being the McLouis Fusion range.